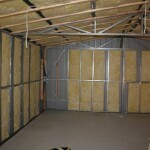 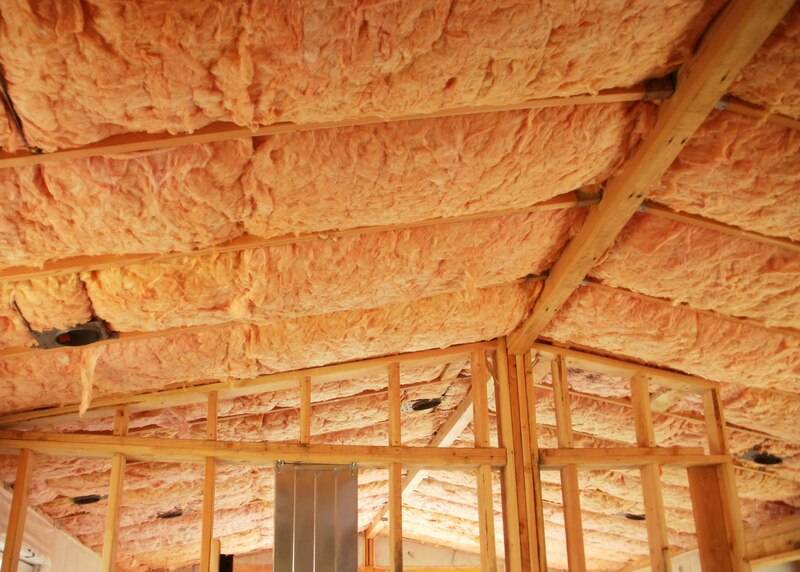 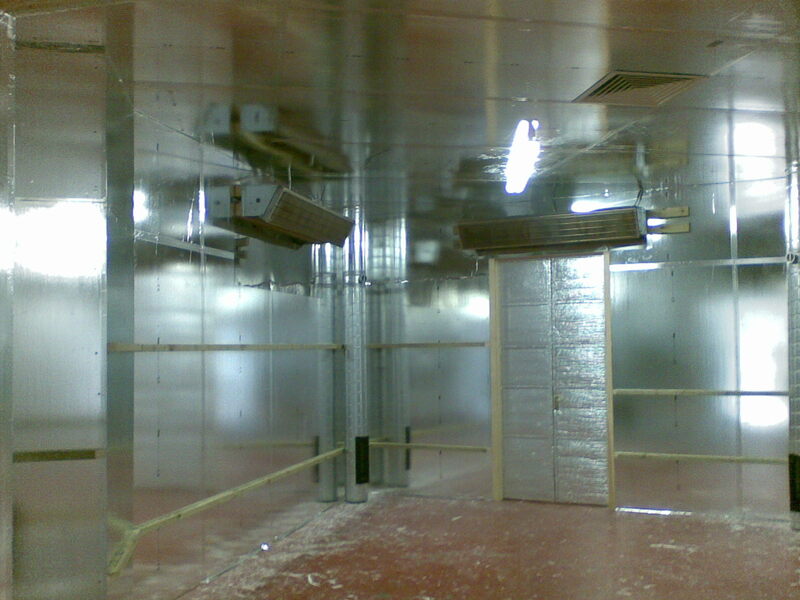 We can fit insulation to ceilings and walls and can provide a BER rating. 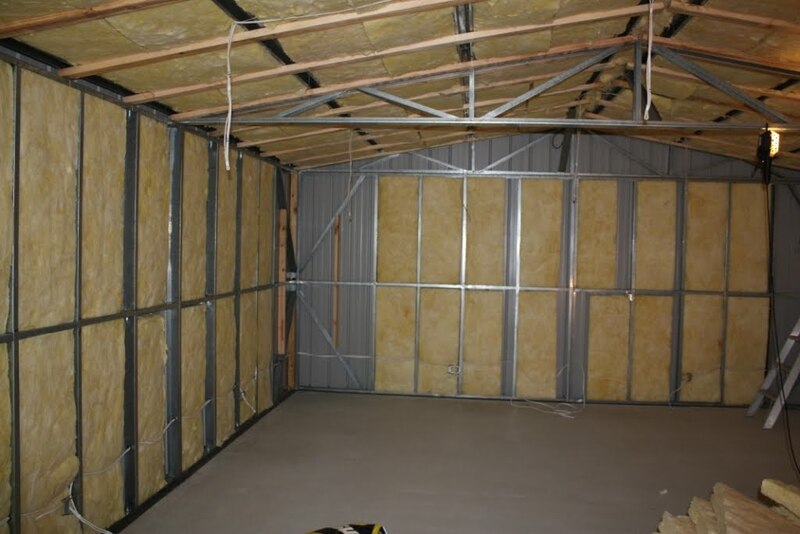 We insulate attics in houses and thermal dry lining to walls to give a complete internal insulating service, or if this is not suitable we supply and fit external insulation and plastering service. 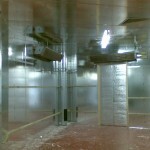 We can advise you on the best way to insulate your home and move any sockets etc. 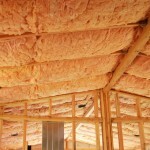 if needed when insulating.